Concrete Admixture - Polycarboxylate Superplasticizer (PC-P) - MUHU (China) Co., Ltd.
Polycarboxylate Superplasticizer (PC-P) is free-flowing and spray dried powder, affords excellent control over initial and final setting times. 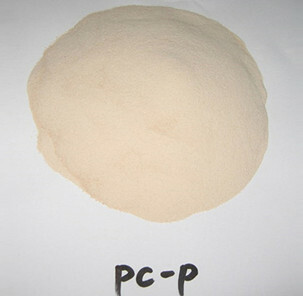 PC-P is a free flowing and spray dried powder of new generation poly-carboxylate based polymer used as a superplasticizer for cement based materials. 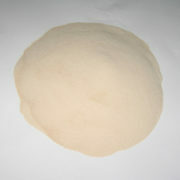 It is also an excellent dispersion plasticizer suitable for gypsum, ceramic, and other mineral materials. PC-P is also a superplasticizer for high performance concrete, high strength concrete, high volume fly ash/slag concrete, and grouting/self-leveling screed/mortar. It complies with ASTM C 494, Type F specifications. – Good disperser for various types of cement, gypsum and minerals. ■ Powerful plasticizing action with an improved initial work ability, easier placing and faster strength development. ■ It can be either used alone or after compounded with other additives to make special concrete such as pumping concrete, ready mix concrete etc. MUHU provides comprehensive technical support service to specifiers, end users and contractors and is able to offer on-site technical assistance. 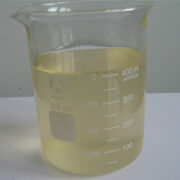 Polycarboxylate Superplasticizer must preferably be added in the mixing water and in case of ready mix concrete where the product can be added on fresh concrete and in a mixing truck, it is necessary to mix at a high speed for about 6 – 8 minutes. 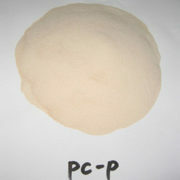 The recommended dosage of PC-P for various applications is 0.02 to 0.3% of cementitious binder. Polycarboxylate Superplasticizer affords excellent control over initial and final setting times. Setting times of concrete mixes are related to cement type, mix design and ambient temperature. 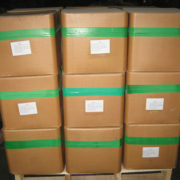 Polycarboxylate Superplasticizer (PC-P) is packed in 25 kg multi-layer paper drum. 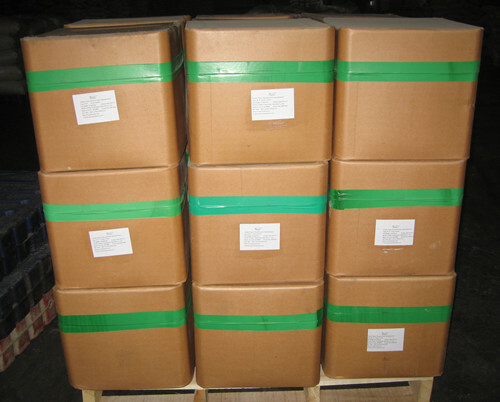 Polycarboxylate Superplasticizer has a minimum shelf life of 12 months provided it is stored under cover, out of direct sunlight. Polycarboxylate Superplasticizer does not fall into the hazard classifications of current regulations. However, it should not be swallowed or allowed to come into contact with skin and eyes. Suitable protective gloves and goggles should be worn. Splashes on the skin should be removed with water. In case of contact with eyes rinse immediately with plenty of water and seek medical advice. If swallowed seek medical attention immediately do not induce vomiting. As all MUHU technical data sheets are updated on a regular basis it is the customer’s responsibility to check that the product is suitable for the intended application and that the actual conditions of use are in accordance with those recommended.